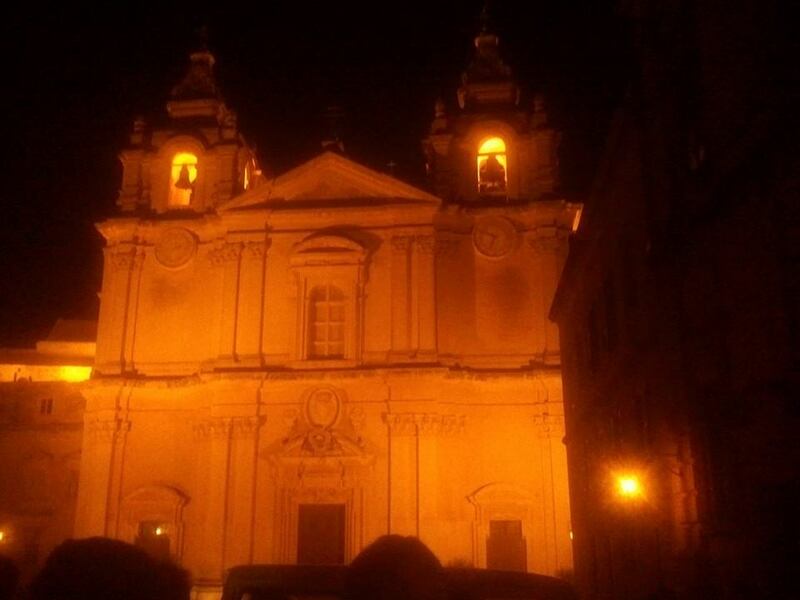 An event for Oracle partner, employees in Malta.It itself an great event . 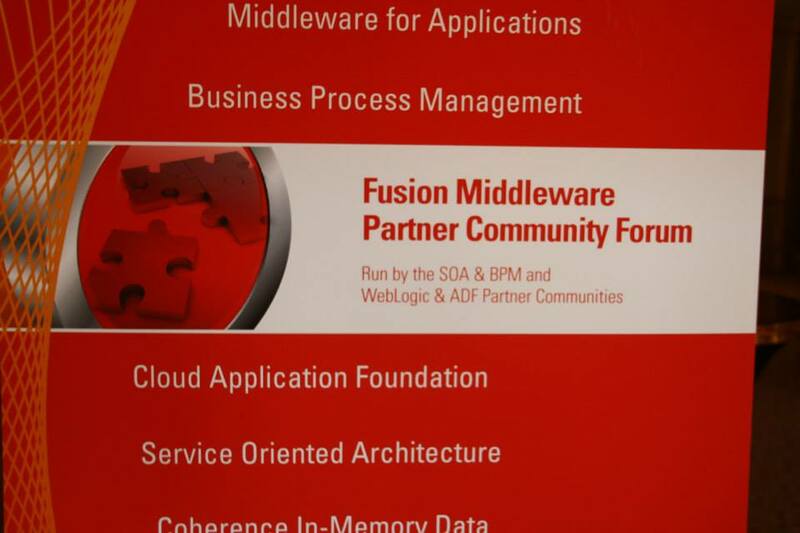 Four days Malta Oracle Fusion Middleware Partner Community Forum are now behind me and I must say, I’m not really recovered. But happily exhausted! 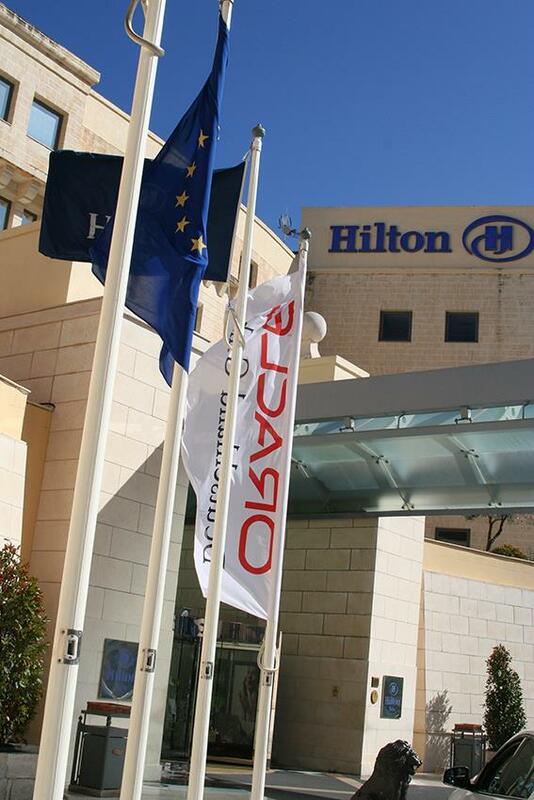 Let’s start at the beginning.This year the 14th edition of the Oracle Partner Community Forum was held on the island of Malta from 17th till the 21st of Februari at the Hilton Hotel. Jürgen Kress and his team had again organized a great program. Around 140 participants from EMEA, numerous Oracle ACE Directors and Oracle product managers from the US were highly motivated to exchange their experiences with the Oracle Fusion Middleware community.The event is going to be held on February 18th and 19th 2014 with hands-on training on February 20th & 21st 2014. This event took 4 days and was split in two parts. 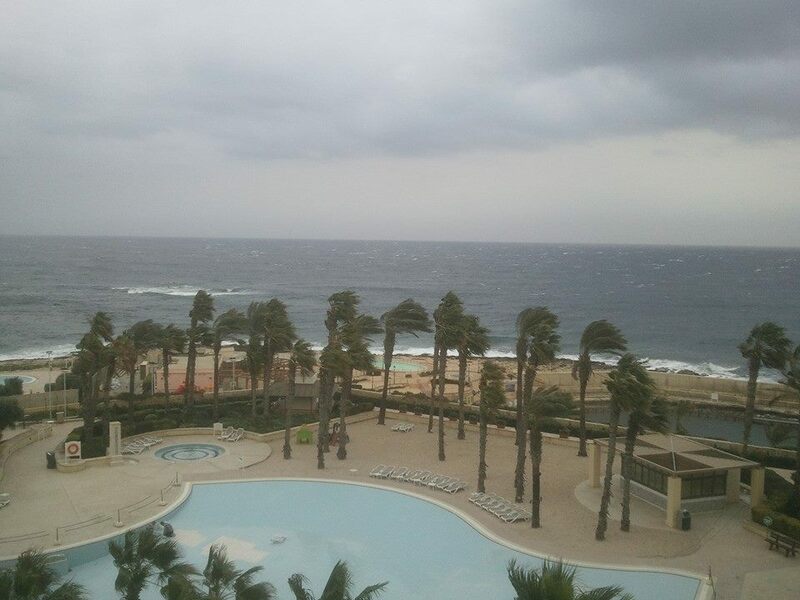 The first two days were spent on the conference itself and the last two days were spent on bootcamps. 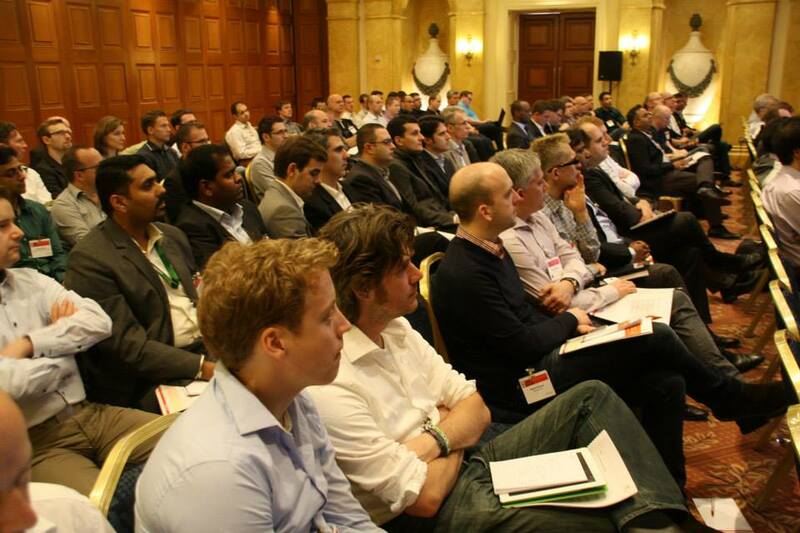 Around 140 attendees from EMEA partner program attended the conference and half of that also participated the bootcamps, including several Oracle ACE & ACE Directors and Oracle Product managers. On the first day (Tuesday) there was a fixed agenda. After a nice welcome by Jürgen Kress the day immediately started with interesting topics. First an keynote about what’s coming in Fusion Middleware 12c by Ed Zou and the results of Oracle’s H1 FY 2014 and partner summary by Alistair Hopkins. The main topic was about the Internet of Things and how Oracle sees the future, where sensors will take over the world and will communicate between machines. After the lunch we got a in-depth presentation about SOA Suite 12c (by Robert Wunderlich) and BPM 12c (by David Read). Not much new for me, because I’m participating in the SOA Suite 12c beta, but still some nice discussions and I liked the first reactions of the other developers. 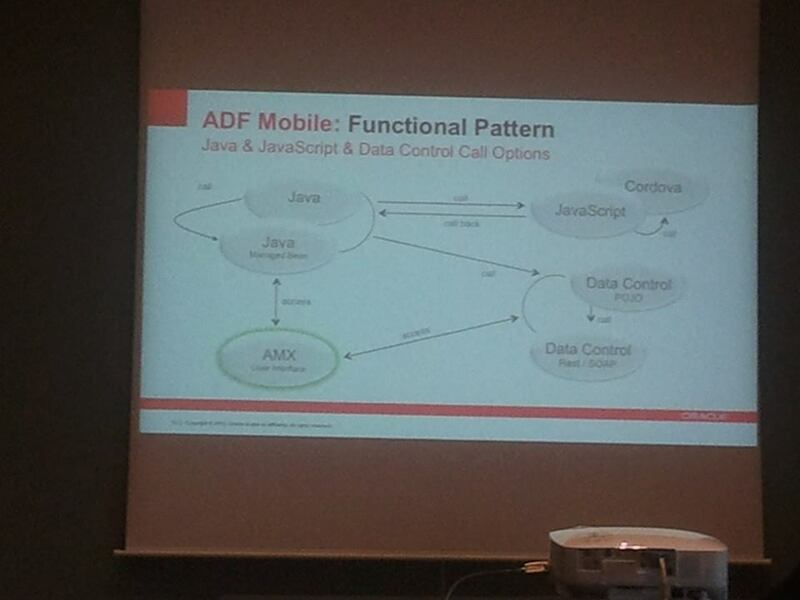 I attended ADF mobile workshop for two days. 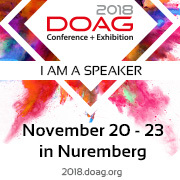 Frank discuss many new features about new version.Over all Its an great event.Its an great event to meet oracle product team like Frank,Yogesh(SOA),Harish Gaur(IOT) team. Hope to attend this event next year too. 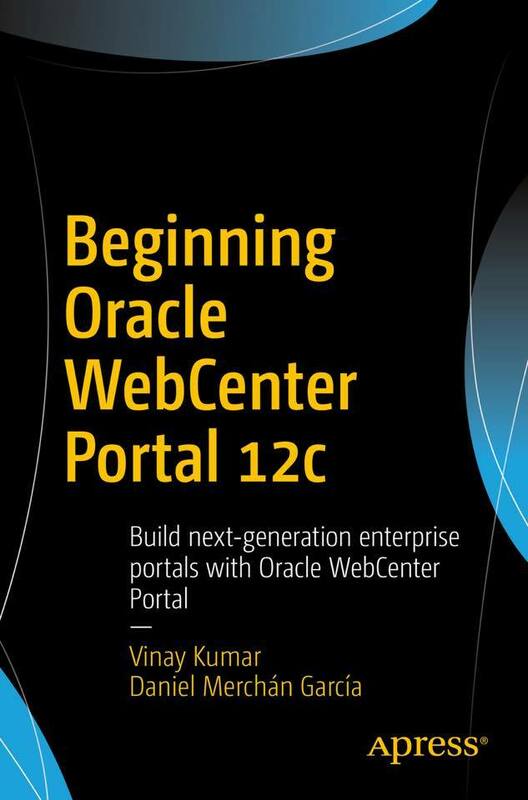 Happy learning with Oracle ….